Anacortes Yachts and Ships is located in a small Northwest town surrounded by water. It is also home for over 6000 yachts, a ship yard, numerous yacht builders, and a half dozen marinas. Equal distant between Seattle and Vancouver BC, Anacortes is also at the threshold of some of the greatest cruising grounds to be found anywhere. We are a yacht brokerage that can provide professional services for sellers and buyers of yachts in the boating hub of the Pacific Northwest, or anywhere in the world. Contact Us Today! We can answer your questions about yachts and yacht brokerage. We will work hard to meet your needs and exceed your expectations. There are countless factors that make a yacht purchase the right fit for a buyer. Anacortes Yachts will work to put all these factors together to get the right vessel for you, whether it is in the Pacific Northwest or anywhere else fine vessels are to be found. Assistance with delivery of your yacht, by sea, by ship or by truck. And Sail… Island Packet, Jeanneau, Catalina, Beneteau, Mason, Lord Nelson, Panda, Pacific Seacraft, Ericson, Columbia, Hunter, Tayana, Sabre, Bavaria, J-Boats, Bruce Roberts, Custom Steel, and many more. A key job of a yacht broker is to know the product he is representing. It is also important for a broker to know when to utilize other marine industry professionals for accurate specific product information when necessary. Your yacht should be represented in the best light with the most accurate information available. 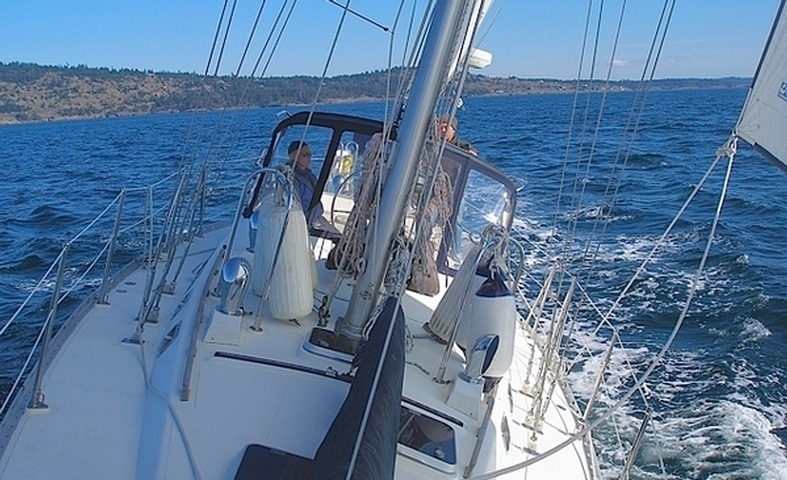 The mission of Anacortes Yachts is to sell your yacht. Your yacht will reach a worldwide audience of buyers on the world wide web listing services.